Because we desire to meet the needs of the whole person, Community of Hope is committed to helping those in need. 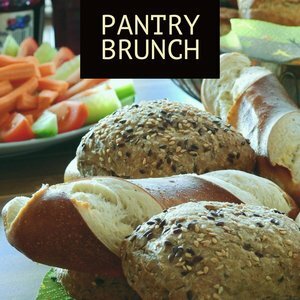 Join us every 1st Tuesday of the month for a FREE brunch for the community. We offer a selection of paper products, toiletries, cleaning products and other non-food essentials for those in genuine need. Please expect a hot meal and some friendly conversations! 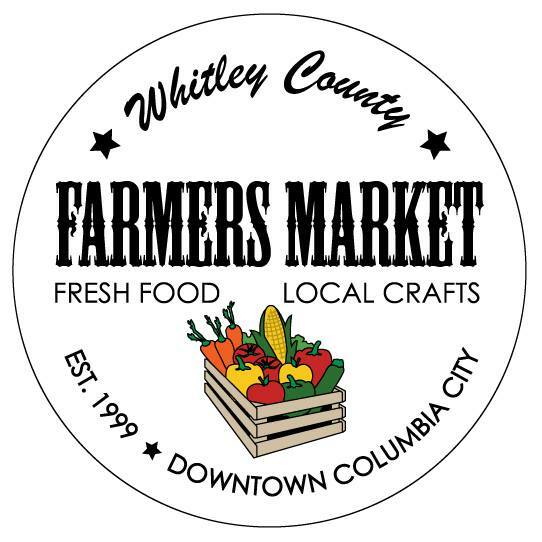 Community of Hope is hosting the Whitley County Winter Farmers Market on the first and third Saturday of each month from December through April from 8am-12pm. Come see what treasures the local vendors have each week! Offerings often include meat, baked goods, eggs, soaps, and crafts among other things. Enter the building through the Chauncey Street entrance. The Empowered To Connect Conference is a two-day event designed to help adoptive and foster parents, ministry leaders and professionals better understand how to connect with “children from hard places” in order to help them heal and become all that God desires for them to be. Community of Hope will be providing a live Simulcast of this event. Our Kids Community Team is hosting a family friendly film fest in our Auditorium on Friday, February 1st at 5:55pm! Feel free to wear your comfy clothes and invite any family or friends to join you! Free popcorn and beverages will be available. We hope to see you there! 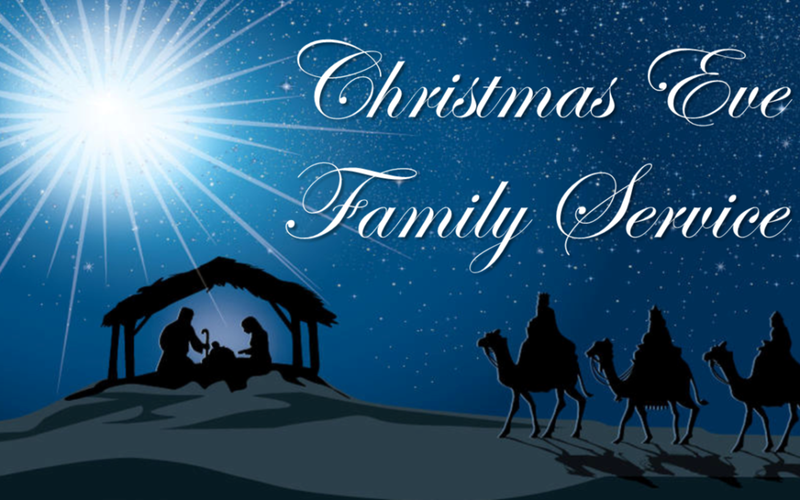 Join us for a very family friendly Christmas Eve service! This will be a laid back opportunity to focus our hearts and minds on Jesus before heading off to other Christmas engagements. 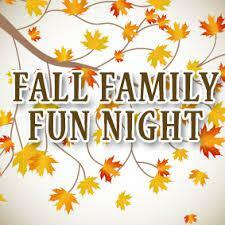 Our Annual Fall Family Fun Night is Sunday, October 28, from 3pm-6pm! Cost is $10 per family. Join us for family-friendly activities such as making apple cider, a straw ride, lawn games, roasting hot dogs and s’mores, and building memories! It will be held at the Merry Lea Environmental Learning Center of Goshen College. Community of Hope Church is inviting community vendors to share their products, art work and other goods on October 27th from 9am -3pm. To register as a vendor, click here! All proceeds from vendor fees will help fund our Haiti team's mission trip in January 2019. If you would like to learn more about our Haiti mission team and how they serve in Haiti, click here. Each year Community of Hope offers a get away for women! Our annual retreat is full of fun, games, laughter, fellowship and relationships. Join us for our annual CofH Family Picnic at Victor and Carolyn Lewis' house right after theGathering. They have a pool and a pond for water activities so bring your swim suit and a towel if you'd like to join in! Just bring a lawn chair and either a dessert or side dish to share. If you are interested in baptism, contact the church office at office@cofh.com. 1389 N 450 E, Columbia City. Join us for the third annual CofH Family Camp Out at Chain O Lakes State Park! All are welcome for a weekend of hiking, swimming, roasting marshmallows, and chatting over a fire. If you can't stay the whole weekend, stop by for the day and join in on the fun! Join us for the National Day of Prayer! It will be a time of prayer for our community, country, and world. This year's theme is Unity. Community of Hope is hosting the Whitley County Winter Farmers Market on the first and third Saturday of each month from December through April from 9am-12:30pm. Come see what treasures the local vendors have each week! Offerings often include meat, baked goods, eggs, soaps, and crafts among other things. Enter the building through the Chauncey Street entrance. We are partnering with The Warehouse Church to celebrate Passover. Join us at CofH for the Passover Experience which will include a Passover meal. Due to the high attendance expected, we ask that you RSVP by Sunday, March 18 by signing up at the back of the auditorium or by contacting the church office at office@cofh.com. Join us as we get together for our first hang out of the year! 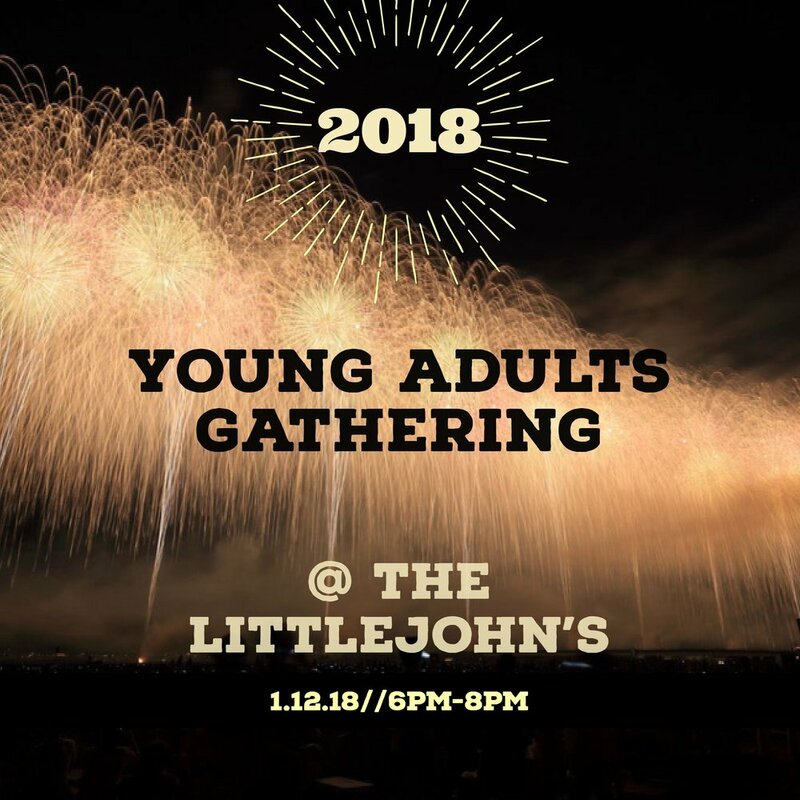 Bring a snack if you can, and expect good conversation, games, and plotting new get togethers for the new year! Community of Hope will be hosting this season’s Winter Farmers Market on the first and third Saturdays of the month! 9am-12pm in the Fellowship Hall!